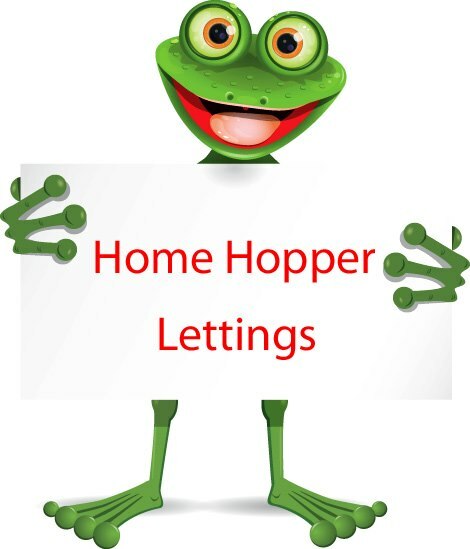 An all-inclusive service for Landlords who simply need a quality tenant and correct up to date legal documents with maximum exposure through our property portals for advertising your property for only £250 on a NO LET, NO FEE basis and no VAT to pay. Additional cost may be incurred as part of your Landlord responsibilities for the property such as EPC, Gas Certificate etc. A service that is fully managed, giving you peace of mind that your property is being looked after. An initial fee of £250 is payable at the start of a new tenancy, with the first four months having no management fee. The following months an agreed 8% fee of the rental value is payable. Please call for details. If you already have a tenant and want to choose a new agent, then we offer the first four months as management free followed by 8% of the rental value thereafter for the duration of the contract.